MaMoo India pale ale was brewed with Vic Secret to not only try out the hop but because it is supposedly a replacement for Galaxy, which is hard to get and ridiculously expensive when it is available. I don’t want to lead you down the wrong path as Vic Secret is not cheap either. Damn southern hemisphere hops are ridiculously good but at a cost. I have noticed that I am buying at least a pound of hops per month. At first I thought it was crazy to pick up that much hops but looking at recipes like MaMoo, I am tearing through a pound of hops, give or take, per brew day. Eventually I will have to buy multiple pounds as I will run out. Look:Gold. Hazy, dirty cloudy. Beautiful inch of white foam covers. Above average retention while lacing is minimal. Aroma: Hops jump from the bottle on opening, prior to the pour. Once poured, papaya, lime, orange, berry, traces of pine, and earthy. Minimal malt backbone. Taste: Light malts up front: sweetness. Earthiness is probably the backbone of the hops, while tastes of orange, lime and pine mingle to create a pleasant flavor. Body: Light-end of medium body. Light/Medium carbonation. Late bitterness but not sharp. Dries. Overall: Another good beer, just not great. I need a bit more maltiness to my hoppy beers. Might have to up it a notch in the next few batches. Too bland. Beer is really easy to drink. I was just expecting more from Vic Secret. After rereading the specs for Vic Secret seems like I would have been better off with earlier hop additions. Still the aroma, especially a couple weeks ago, was phenomenal. Beginning to think that north eastern ipas need a bit more malt to make them sexier. Enjoy! Useless Fact: A single cigarette contains about 4,000 chemicals. 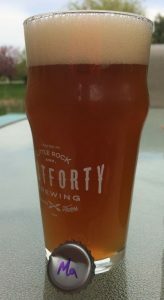 Lately I have been home brewing every two months, only to refresh the stock of IPA in the house. 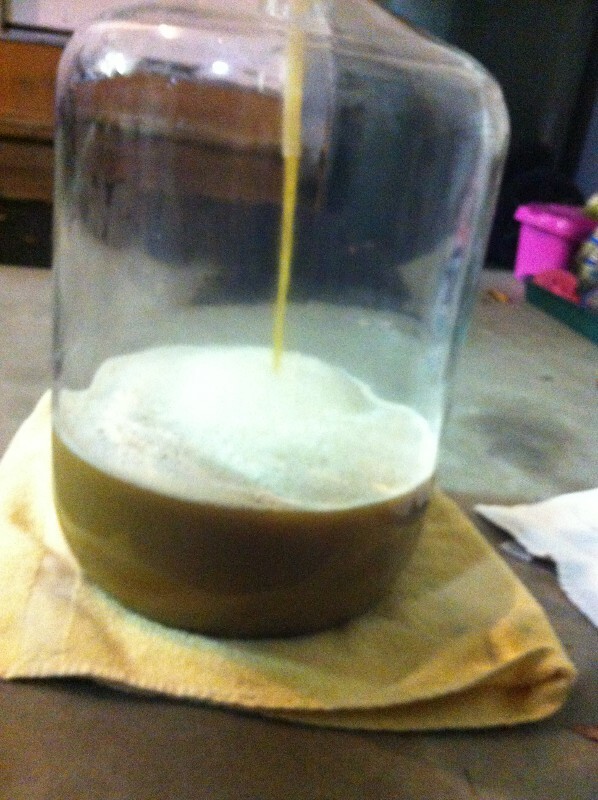 I brewed a Sip of Sundshine pseudo clone back in September. In keeping with the focus of trying to improve on my IPA home brewing, I really looked into water profile. I purchased Salifert salt water test kits for alkalinity, magnesium and calcium. According to some correspondence that I had with a fellow home brewers on home brew talk, these test kits are very reliable and accurate. I have familiarity with them from my salt water days (miss it). I did measurements for alkalinity and calcium. Alkalinity was 305 while calcium was at 140. If the 140 calcium number is correct, I believe that is a ridiculously high number. I am still investigating if those numbers are in the correct rate measurements that is needed for comparisons made by brewing water calculators. Therefore, as you could have guessed, I didn’t make any changes to the local water. I will eventually figure out water chemistry. Enjoy! 2015-11-29: Bottled, 28, 22 ounce bottles. Final gravity: 1.010. 2016-01-05: Tasted one of the last bottles.